The iPhone 5S launch would feel like an incremental software upgrade with some very minor tweaks on the hardware side, that is what the S upgrade has been for the previous two generations, so there should be no reason to believe Apple has changed their way of working. That would be the case, if Johnny Ive had not started helping with iOS software development and the company was facing a huge loss against Samsung. This may even drag Apple to make a much cheaper iPhone, for the developing markets. Now another leak shows the iPhone 5S motherboard with a new processor, more RAM and what seems like an even smaller design, although nothing is certain, these photos were shot with a shoddy camera and the A7 looks almost pasted on by a Photoshop amateur. As you may remember, Apple added a new A6 processor unit on the iPhone 5, so to add another one to what is suppose to be an incremental software upgrade seems a bit drastic. In these troubled times, maybe Apple is pushing their team to the limit to make new improvements. The processor will also be quad-core, instead of the dual-core that they have went with since the iPhone 4. This would be to match the Android variants out there, we suppose, the 2GB of RAM affirms the idea. 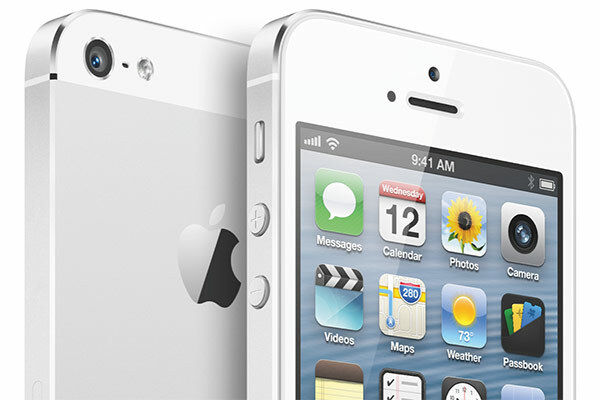 iOS7 is also apparently shipping first with this device and we believe the iPhone 4, 4S & 5 will get the update. We are unsure what Apple and Johnny Ive have under their expensive sleeve, but a large rework and update on the software side would be great. The iPhone 5S is rumoured to launch sometime this summer, either in April, May or June, depending on when Apple’s developer event happens. We suspect Apple will be bringing all the cards to the table, to battle against Samsung’s Galaxy SIV.